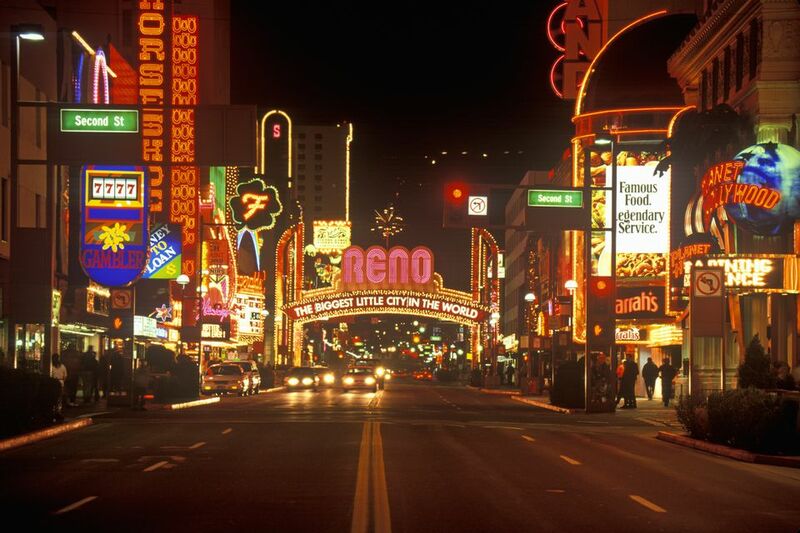 Get rush hour traffic reports about Reno freeways. Google Maps provides real-time reports on traffic congestion, accidents, and construction that may affect commuting and the drive time on Reno area freeways, highways, and roads. You can have a report of current traffic conditions in Reno and around the Truckee Meadows with just a few mouse clicks through a feature of Google Maps. In your Web browser, go to Google Maps. The next screen will be a large view of the Reno area centered on the intersection of I80 and I580/U.S. 395 (The Spaghetti Bowl). To the left of the box where you typed in Reno, NV, click on the 3 horizontal lines menu dropdown (also referred to as a "hamburger"). Click "Traffic." You'll see a color-coded overlay of traffic conditions on I80, I580/395, and other area roads, letting you know where traffic is flowing freely and where to expect slowing. Should there be any issues like accidents, stalled vehicles, or closed roads and ramps, an icon appears. Click on the icon for details about the nature of the problem. The box explains the color codes (green is good, red is bad). You can change the display from live traffic to show specific days and times of day based on stored data. In other words, if you want to know what the traffic will be like at 5 p.m. two days ahead, it will show you based on stored information from the same time in the past. Note: These instructions work on a Windows PC in the Firefox browser. If you are running a different combination of computer and/or browser, some of these instructions may not be exactly the same.